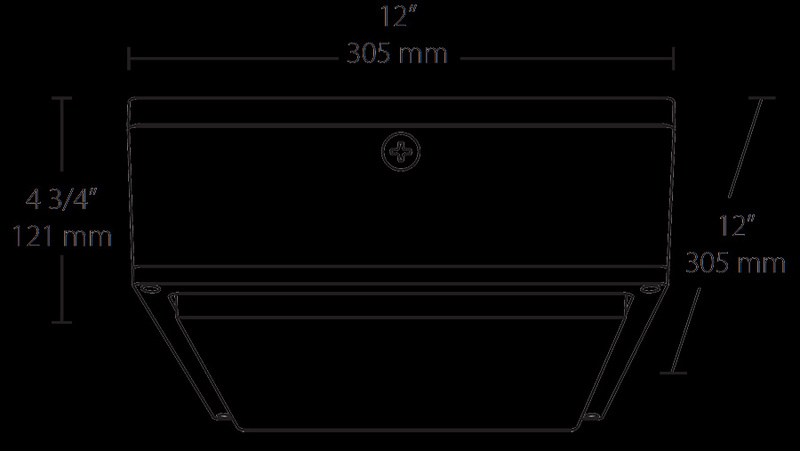 Rab Contemporary vandalproof low profile LED canopy light has a voltage ranging from 120 to 277-Volts AC. The vandal-resistant polycarbonate textured opaque for low glare drop lens shade and semi-specular, vacuum metalized polycarbonate reflector adds elegance to the home. 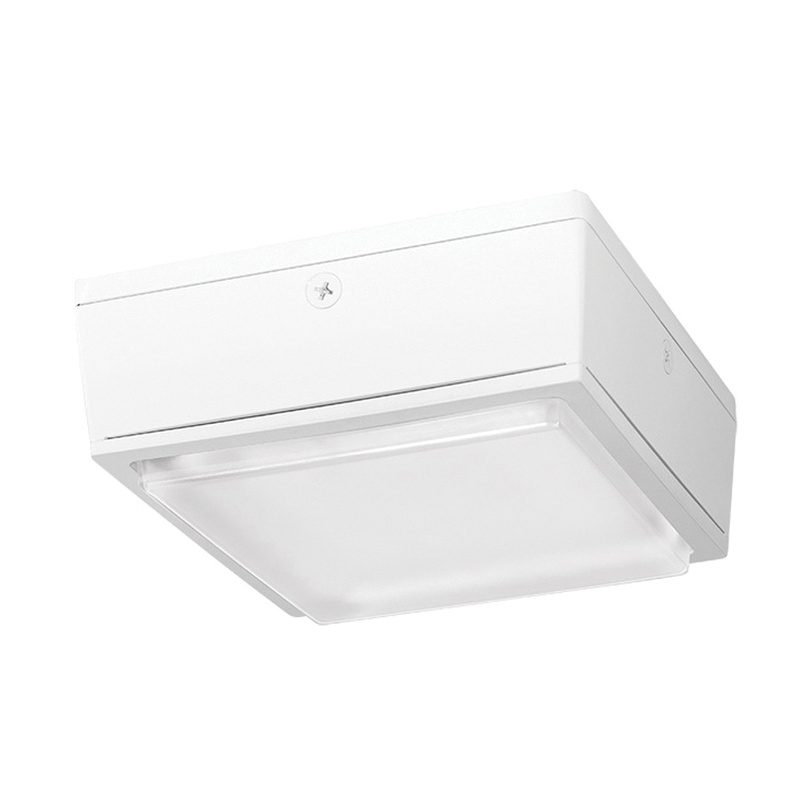 The light in cool white color, has die-cast aluminum construction and white finish for durability. The 10-Watt lamp outputs 1681-Lumens light with a color temperature of 5000K and 78 CRI. It has an average life of 100000 Hours and 128.3 LPW efficacy. It supports 13.1-Watts, 0.30-Amps at 120-Volts, 0.20-Amps at 208-Volts, 0.17-Amps at 240-Volts, 0.15-Amps at 277-Volts, constant current, class 2, ON/OFF driver. It mounts on to ceiling to recessed junction box. The canopy light meets UL, DLC PMZZWGXN, IESNA LM-79, LM-80 and RoHS standards.